I've never been to Lebanon, and until Sunday I could name only one winery there. I was blown away by a group of 14 Lebanese red wines I tasted blind at this year's Concours Mondial de Bruxelles, the world's largest wine competition. I thought these wines were French, and maybe even high-end. The flight was easily the best my group got in three days, and we were stunned when we learned where they were from. The best wines had a French sensibility, with elegance, balance and complexity. I think most were Cabernet-based, but I could be wrong, because Lebanese winery websites are terrible. Moreover, the prices are reasonable: under $20 for the wines I could find. And none were from the only Lebanese winery with any fame in the US, Chateau Musar. 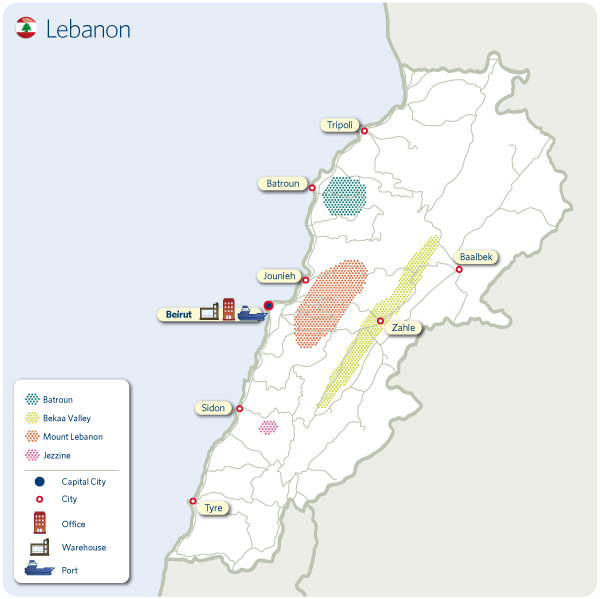 Anything I could tell you about Lebanon's terroir would be something I learned on wikipedia, so you can go there and read for yourself. The short version is that the area is one of the world's oldest wine regions and had the most European culture in the Middle East before its civil war. Consultants, mostly French, are coming back and wine production is increasing. Most vineyards are in the Beqaa Valley, with plenty of sun but temperatures moderated by the high elevation and breezes off the Mediterranean Sea. 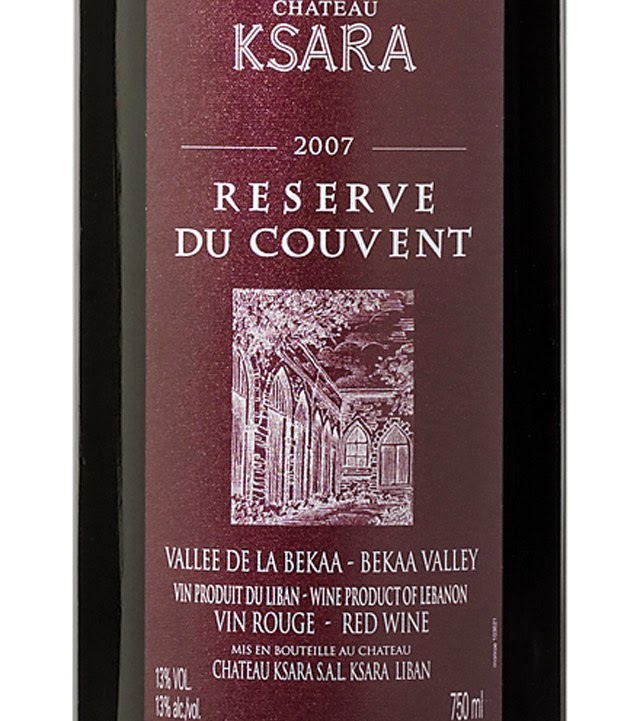 Chateau Ksara makes 70% of the wines in Lebanon. The best place in North America to buy Lebanese wines is Canada; the best place in the U.S. is Washington, D.C. I didn't see any of the wines I liked for sale west of the Mississippi River, and many I didn't see at all. But these were terrific wines, so if you see Lebanon on a wine list, give it a shot. Nice post, Blake. I lived in Beirut in 2005 and 06, and I found a lot to like in the local wines. The winemakers were far ahead of most of the public, which is majority muslim. So the prices are low. But as you pointed out, the Lebanese winemakers learned a lot from the French. And they are adapting their knowledge to the hotter climate there. All good.